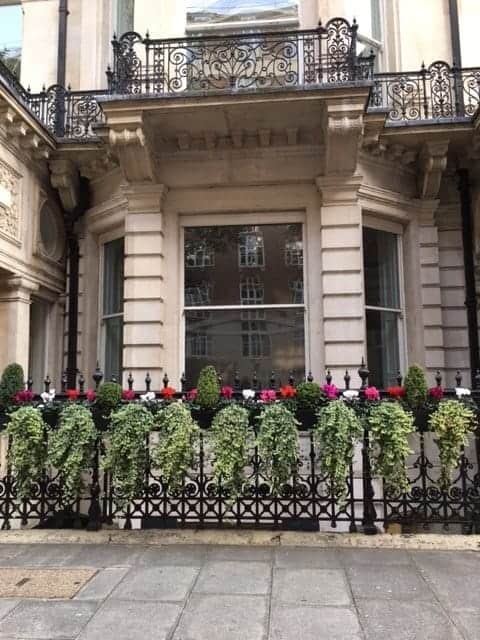 Window boxes are an important feature in British gardening history. 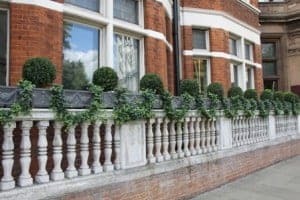 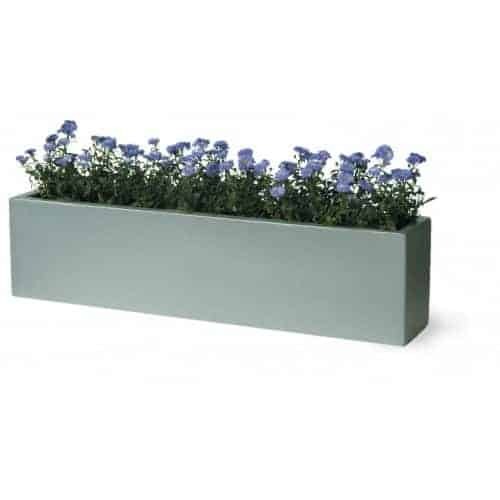 At Flora Select we have a stylish range of cost effective window planters that are perfect for balconies, patios or windowsills. Ideal for customers with a small amount of space, a window box can fit perfectly in a small location. 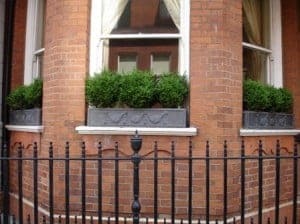 Enhance the exterior of your house by planting small plants with vibrant colours in containers varying in colour, material and size. 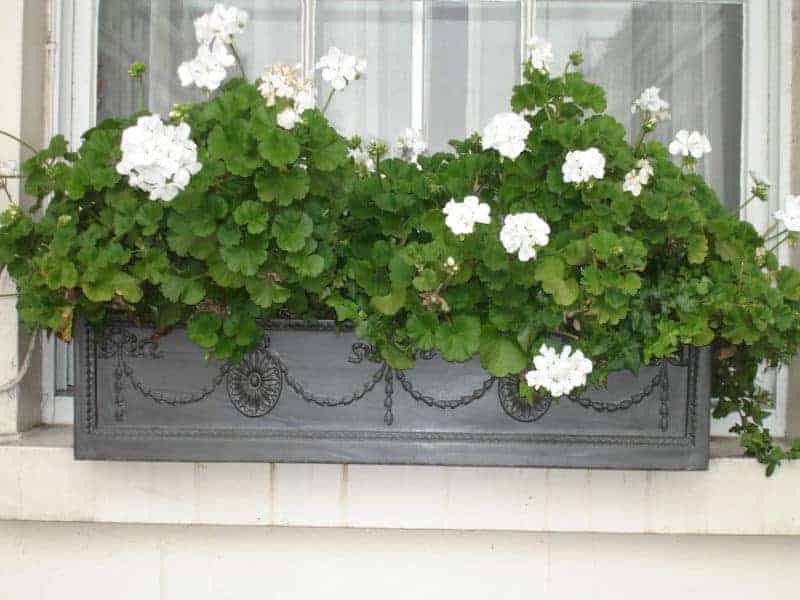 Regardless of whether or not you are an experienced gardener or a complete beginner, these window boxes are great for small summer bedding such as geraniums, begonias and trailing petunias, along with ivy. 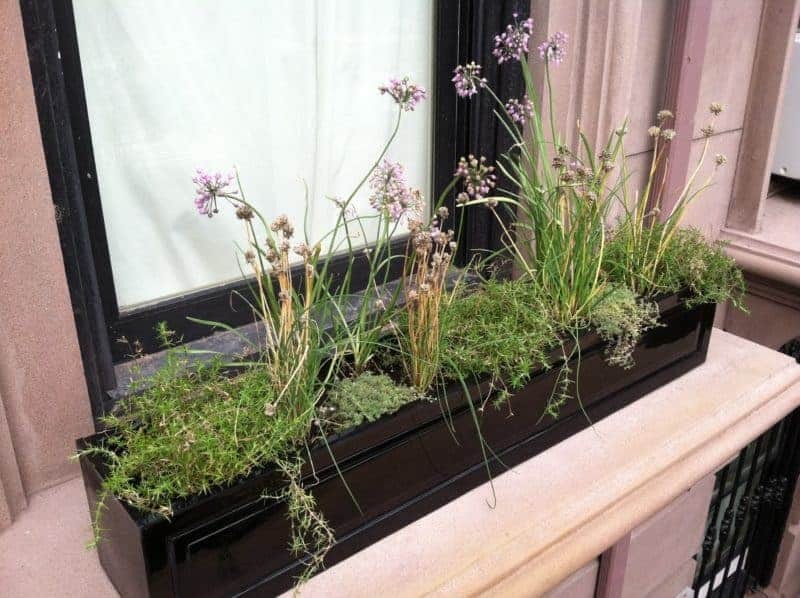 Herb patches can be created easily through separating your favourite herbs into a different container, using herbs such as parsley, chives, sage and thyme. 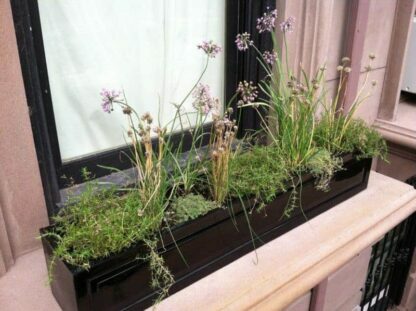 Create a group of window boxes to add an extra dimension to your garden. 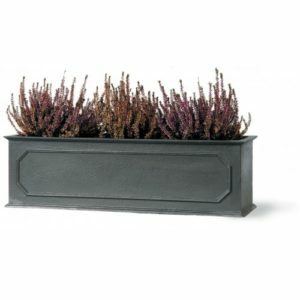 Perfect for both residential garden and commercial settings. Add class and colour to your windowsills and brighten up your home’s façade with a green powder coat zinc galvanised window box from Flora Select. 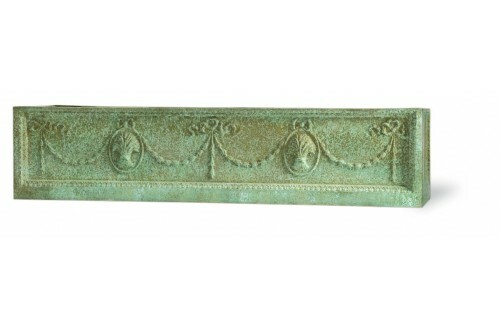 Adamesque style is remarkable in that it was the first to fully integrate the design of the living space. 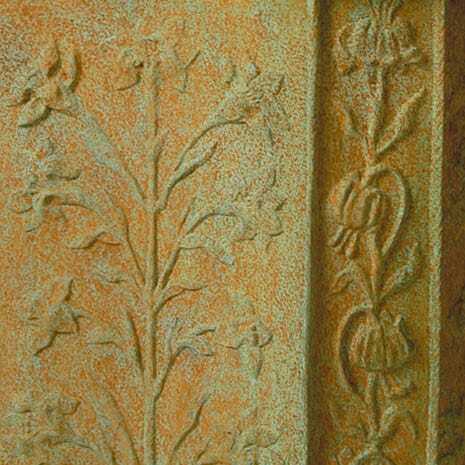 That is to say that all decorations, furnishings and permanent features would maintain a uniform design. 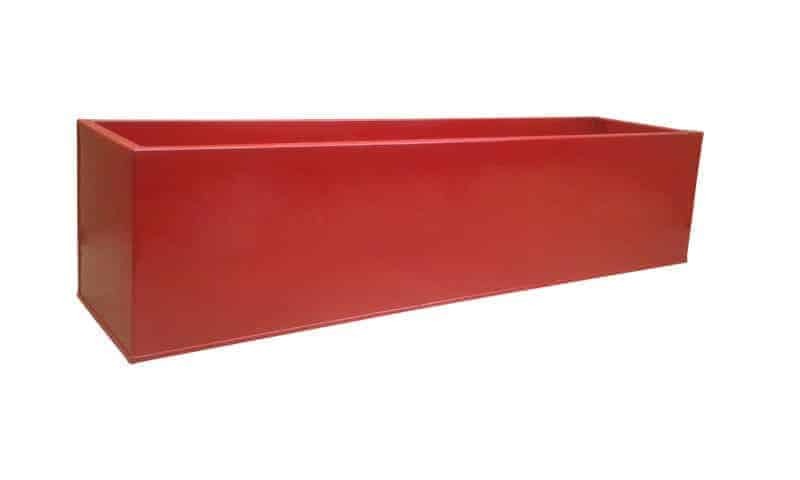 A classy Flora Select red powder coat zinc galvanised window box will bestow beauty on your windowsills. 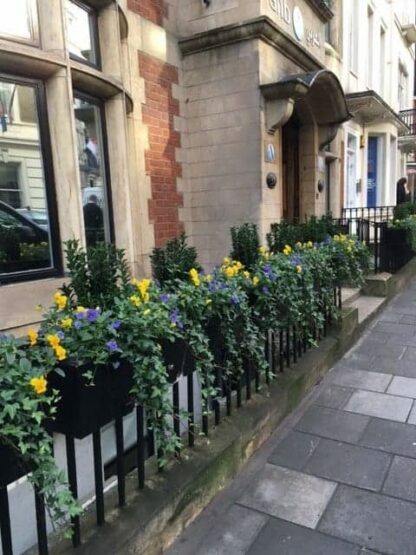 Window boxes allow you to create colourful window displays throughout the year. 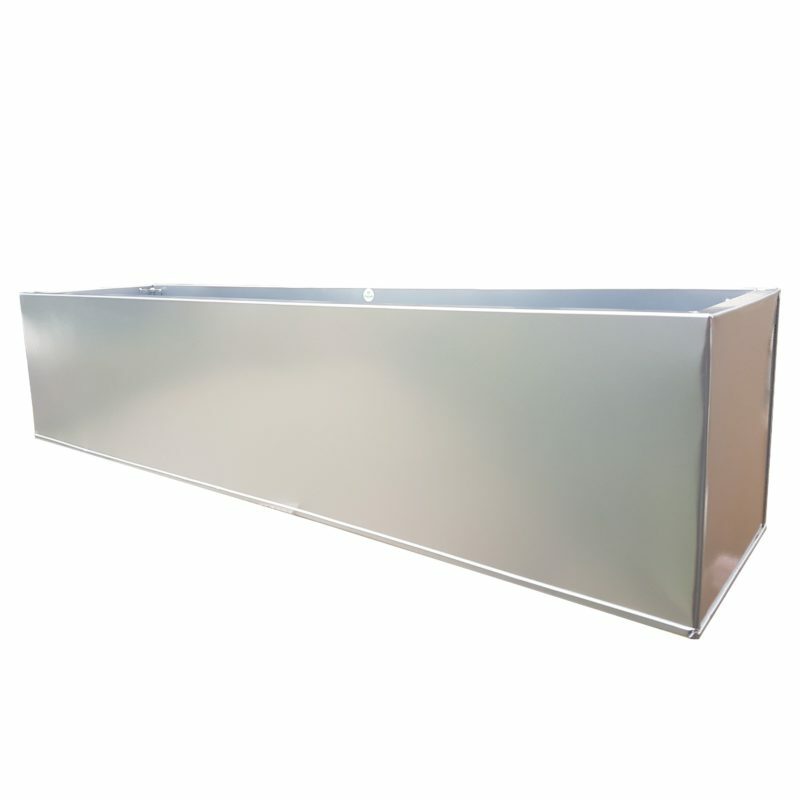 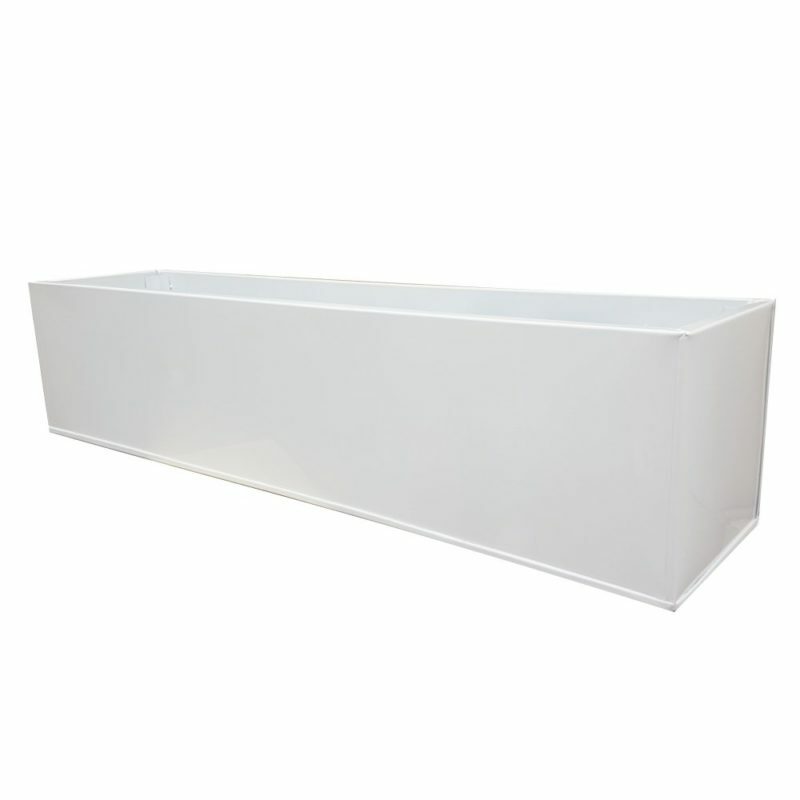 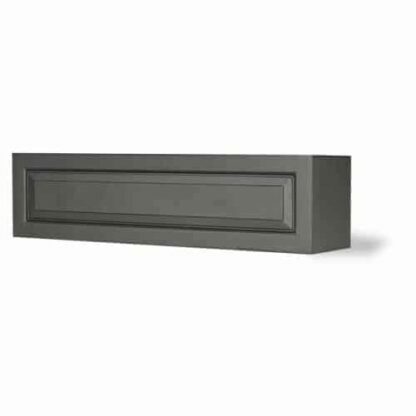 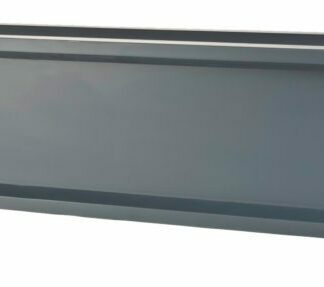 Made from fibreglass our top quality matte grey window boxes will enhance any balcony, window ledge or front of a house. 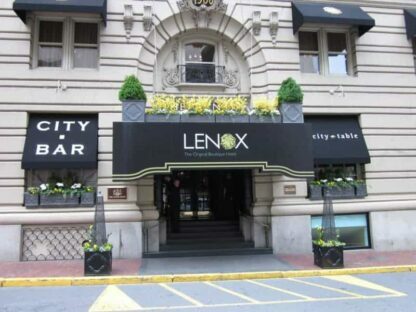 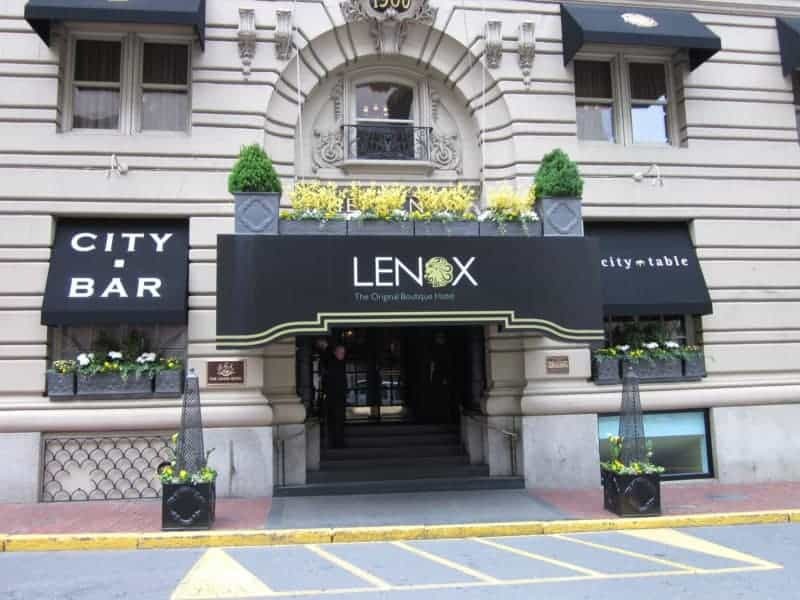 Due to there construction these window boxes will be long lasting, and weather resistant. The Sloane window box is a traditional and simply designed planter which add a minimalistic element of class. Choose between a sleek and stylish black finish or a brightening white finish in line with your garden design needs. 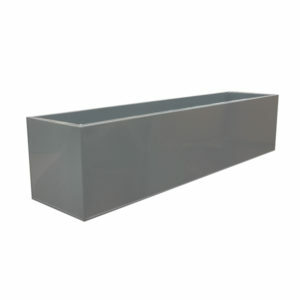 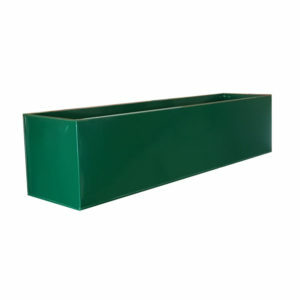 The Geo window box is one of our most popular ranges. Featuring an extremely contemporary design, this planter fits well into any design theme. 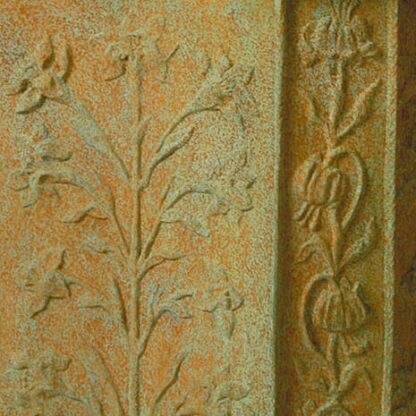 It doesn’t bear any kind of motif and the lines are clean and plain. This planter doesn’t bear any motif or elaborate design, but simple elegant lines. 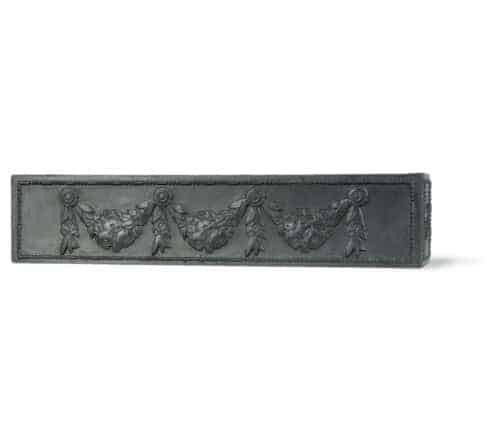 As this is in every way unoffensive, it will fit with all your current fixtures and fittings and the available finishes are unlikely to clash with any other permanent features. 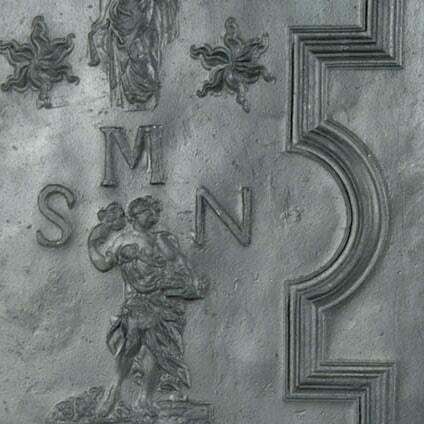 The motif on this swag window box is modelled to emulate renaissance architecture. In this way, it is very much a ‘revival’ of classical styles, as the renaissance in general was a drive to return Ad Fontes or ‘to the source’. 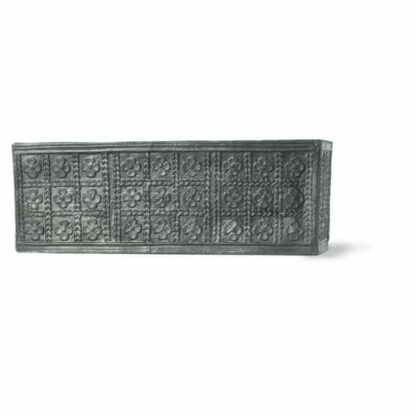 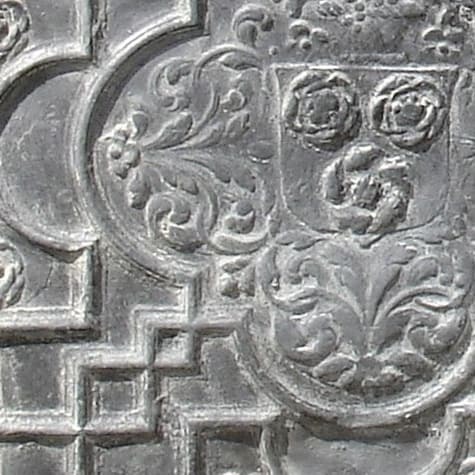 This planter is covered in the Tudor rose, a traditional floral heraldic emblem of England. 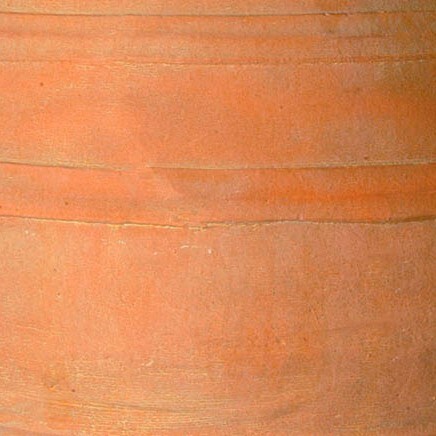 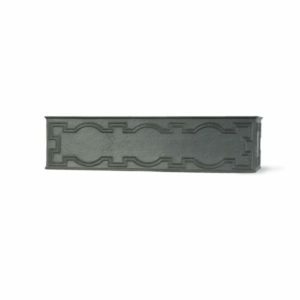 This design gives an interesting and unique appearance to the planter, with the impression that it is an aged piece. Add an element of class to your garden with this window box which is available in two finishes, faux lead and terracotta. 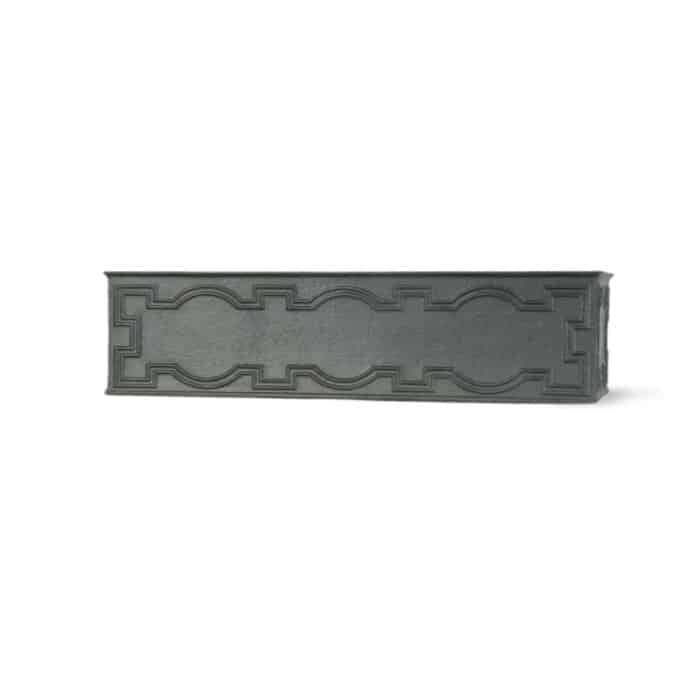 The Hampton window box is a traditionally designed and high-quality planter. 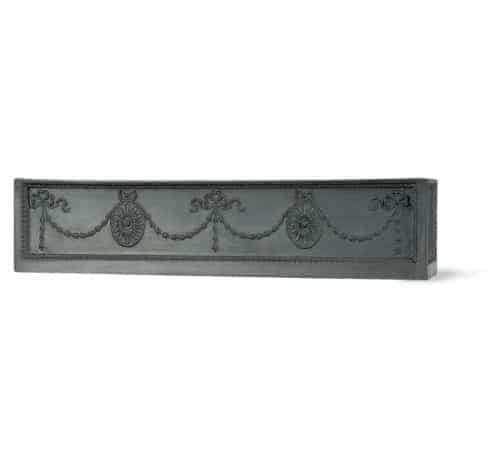 The simple, yet elegant design along the length of the product contributes to the sophisticated finish.This interesting and ornate design which would not look out of place in Hampton itself.